January has come to an end and the highlight of the month was undoubtedly, the Consumer Electronics Show (CES) held annually at Las Vegas. With each new events featuring latest and greatest from the world of consumer electronics, Linux and products based on it are becoming more prominent than ever. 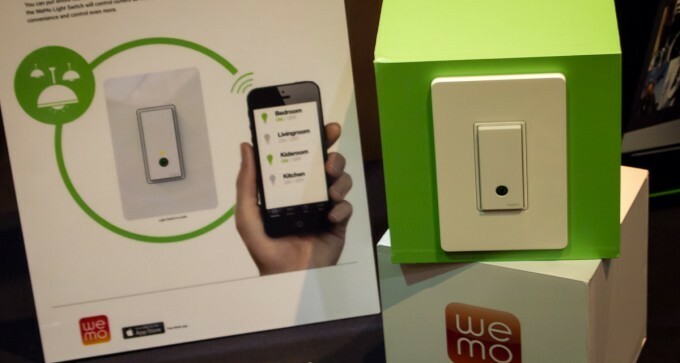 This year's CES was no different. Here's a quick roundup of 5 very unique Linux based devices introduced during CES 2013. 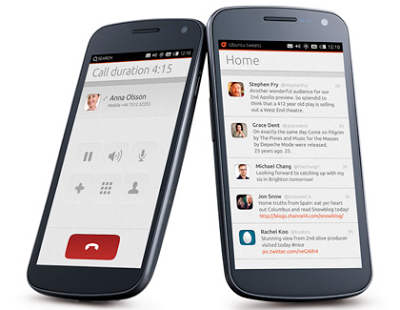 Ubuntu for Phones: Ubuntu created quite an impression among the attendees during the just concluded CES 2013 event. When everybody was expecting the unveiling of Ubuntu for Android to the world, Ubuntu took everyone by surprise by releasing their all new Phone OS which is of course based on Linux. During the event, Mark Shuttleworth himself demoed the device running Ubuntu Phone OS to the attendees and some of its most interesting features such as notifications, Camera app etc. were demoed again in another video. Project SHIELD: Nvidia's Project SHIELD was one of the biggest surprises at CES 2013. 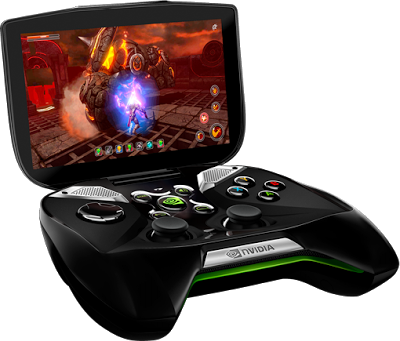 It is a full-featured, handheld gaming console powered by Nvidia's own Tegra 4 CPU (which it claims as the fastest in the market for mobiles) and a custom 72-core NVIDIA GeForce GPU. And when released, Project SHIELD will come pre-installed with latest Android 4.1 Jelly Bean operating system from Google, providing access to all your favorite Android apps and games. Steam Box: Valve's recent tirade against Windows and its adoption of Linux is not news anymore. But Steam Box is a pretty interesting idea. Steam Box was supposed to be Valve's own gaming console. As a matter of fact, Valve's head Gabe Newell has confirmed that the company is indeed working on their own Steam Box and it is reportedly going to run Linux. And it won't be a closed eco system like its competitors. 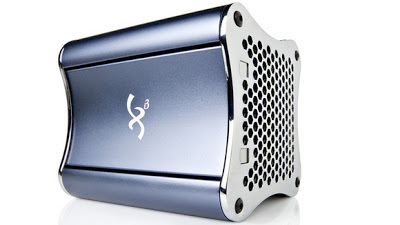 High-end PC manufacturer Xi3 have already showcased their Piston concept (pictured) which is Xi3's own take of Steam Box concept. It is not the official Steam Box though, we will have to wait a bit more for it. 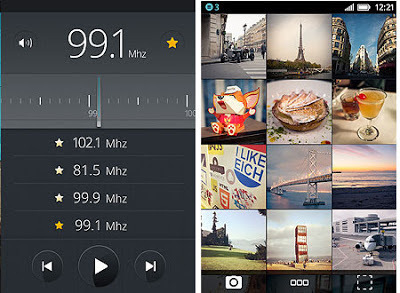 Firefox OS: Mozilla surprised everyone by demoing their Firefox OS powered developer phone at CES 2013. For starters, Firefox OS is a Linux based open source operating system for smartphones and tablets being developed by Mozilla. ZTE has already confirmed that they are planning to release more than one smartphone featuring Mozilla's brand new Firefox OS in Brazil and Europe. ZTE is China's second biggest phone equipment manufacturer.